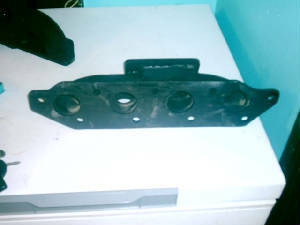 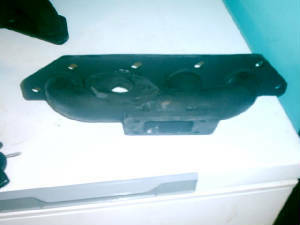 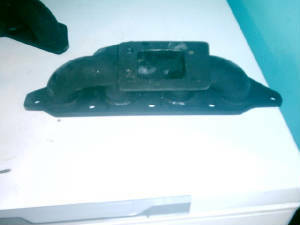 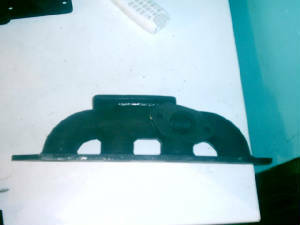 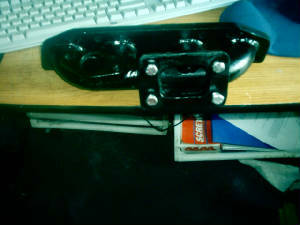 Manifold for the Nissan Sentra Ser 2.5 Spec V engine. 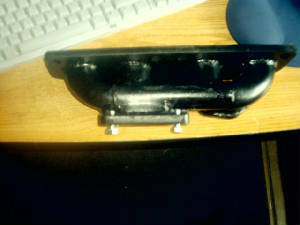 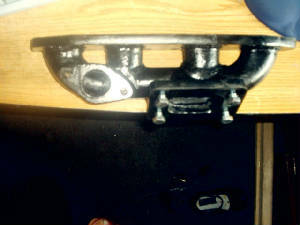 This manifold is for the Ford Focus Twin Cam Ztec engine. 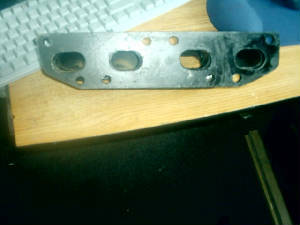 Also available for the SVT engine.